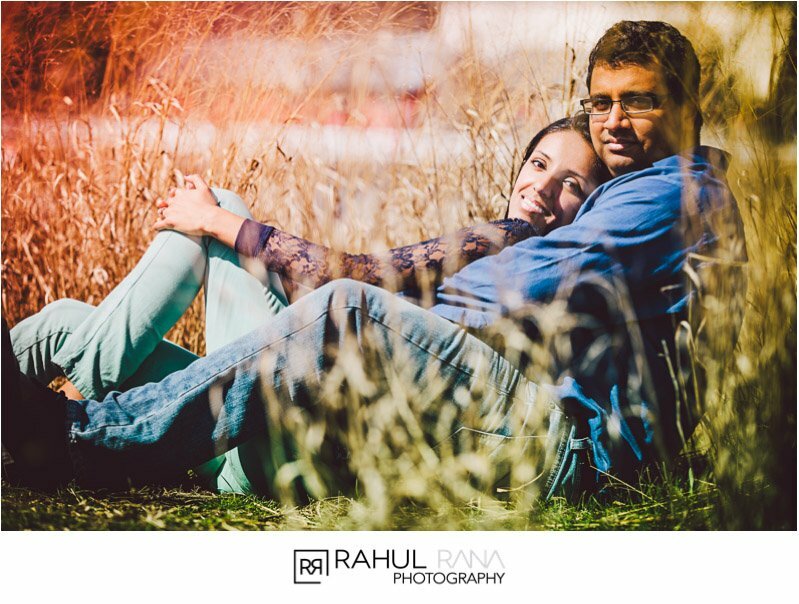 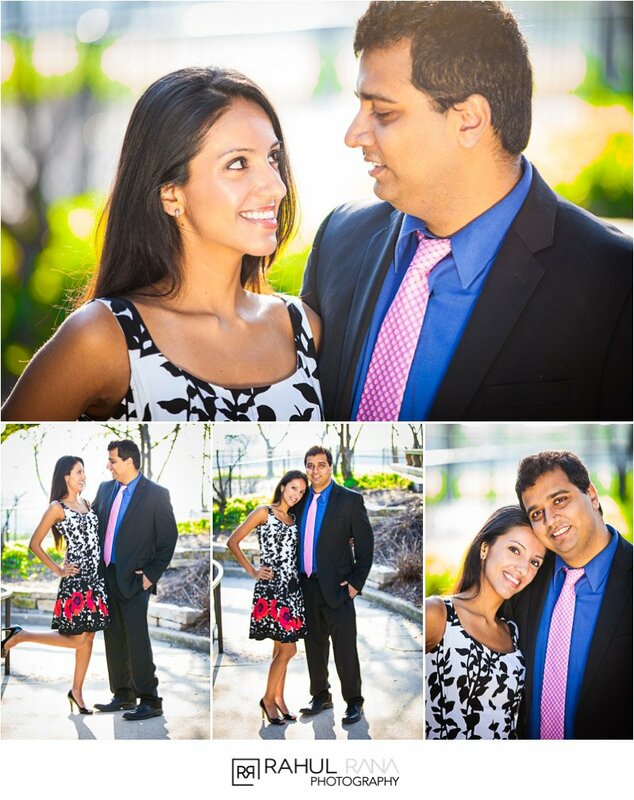 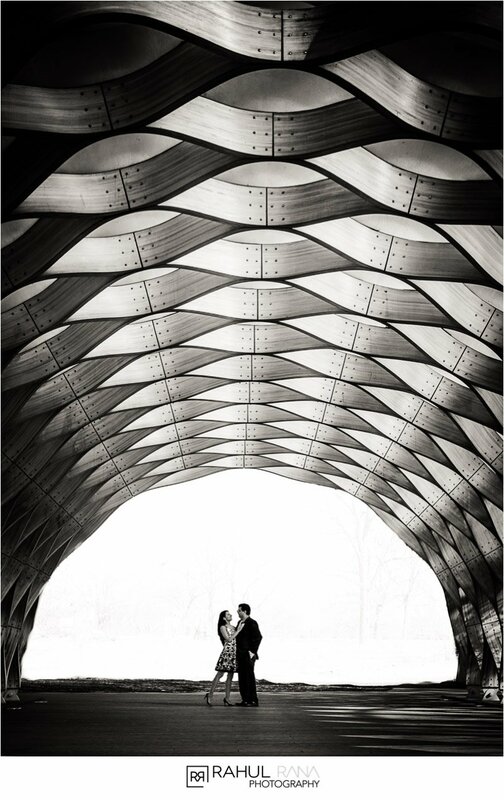 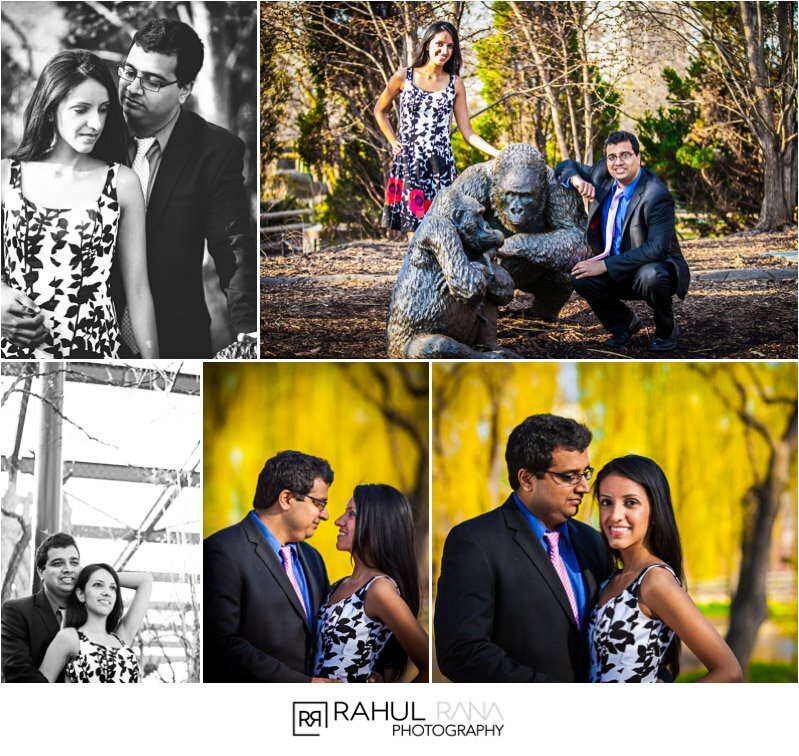 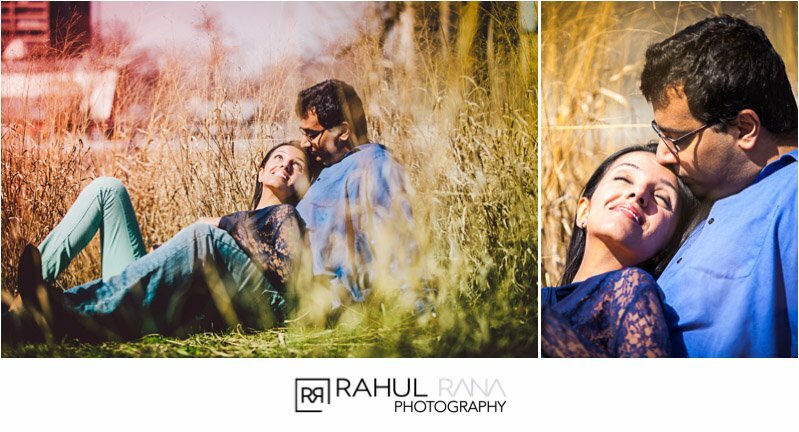 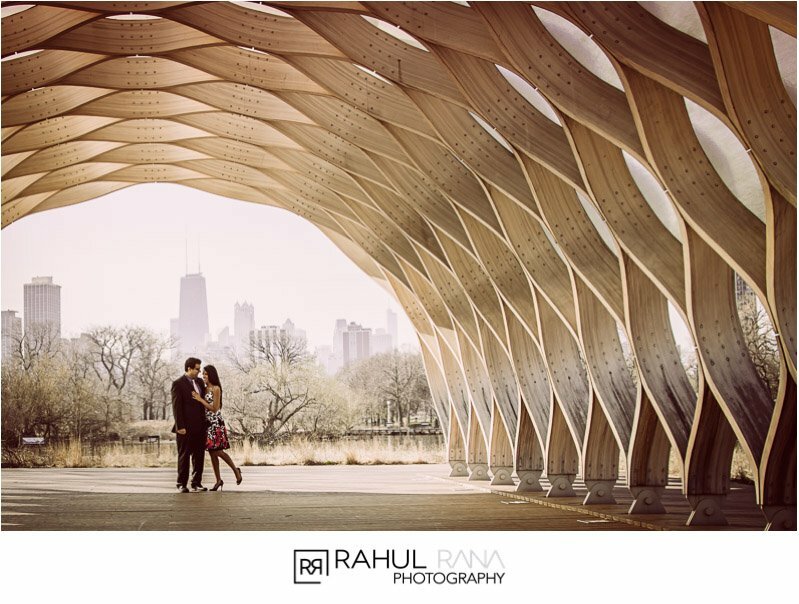 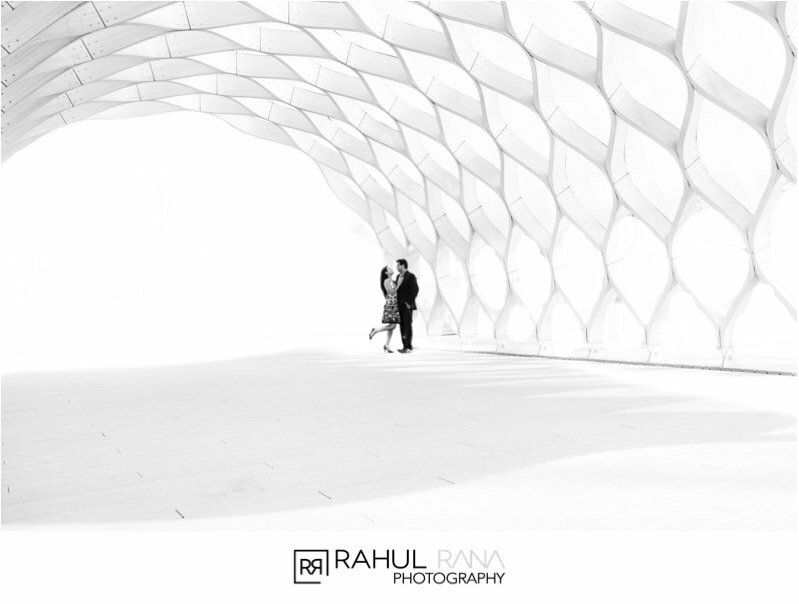 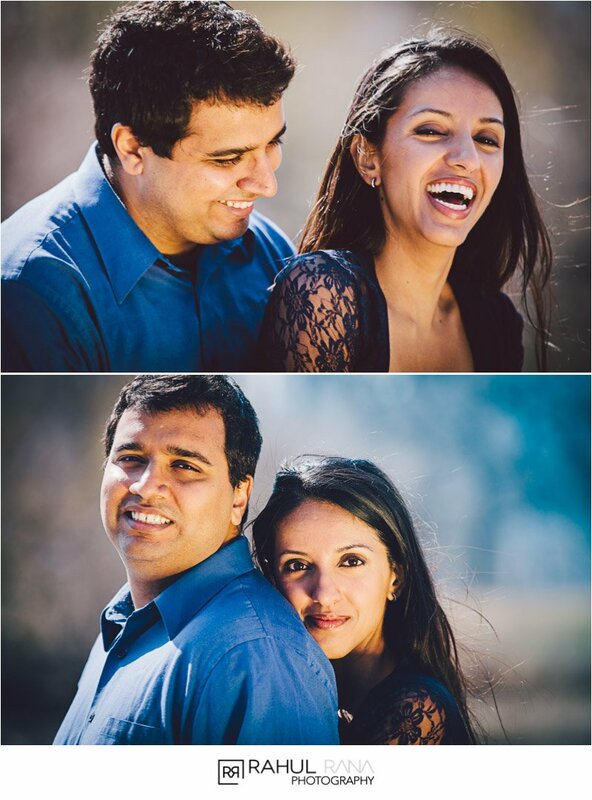 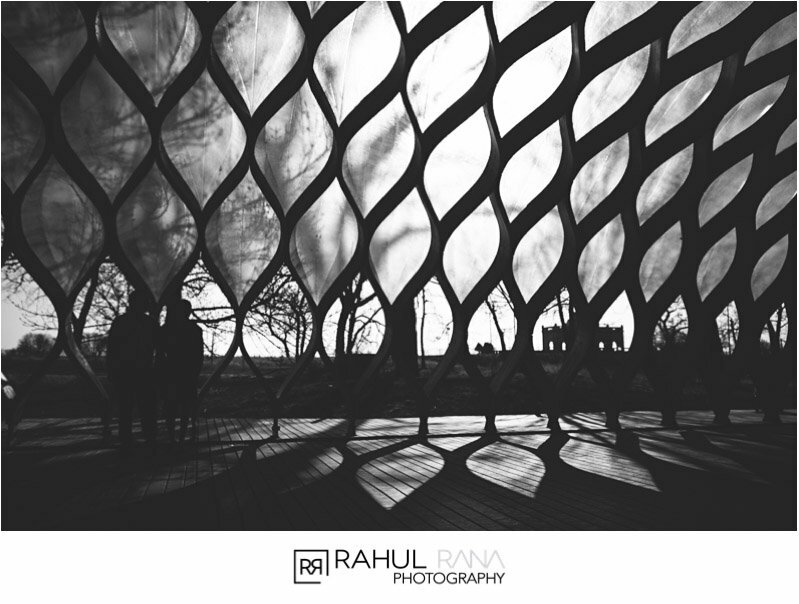 For Preet & Aditya’s engagement session we visited the Lincoln Park Zoo in Chicago. 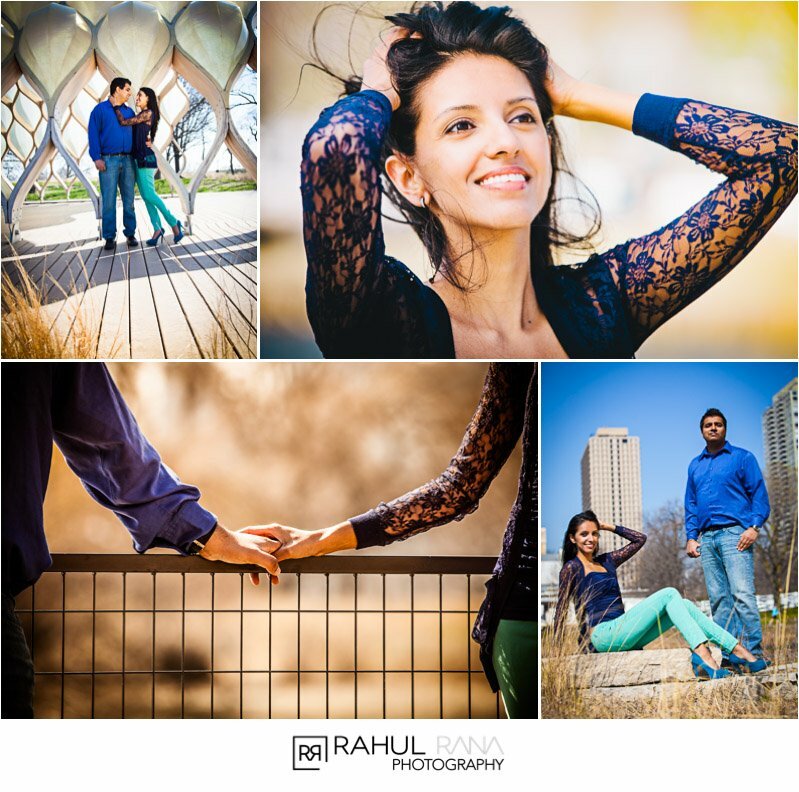 It was a gorgeous morning with a fun couple! 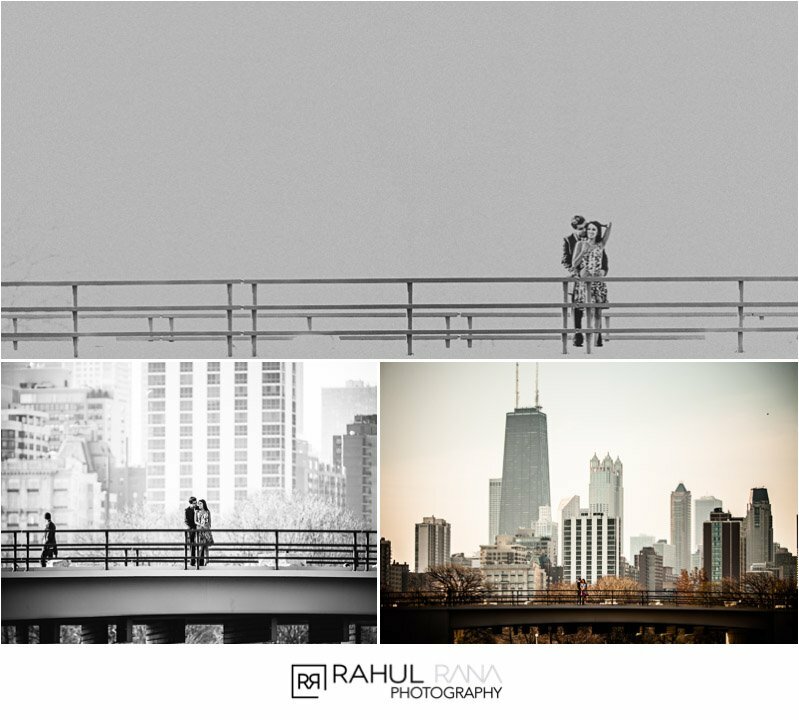 I love using the local architectural details and landscape to tell a story, especially the beautiful Chicago skyline. 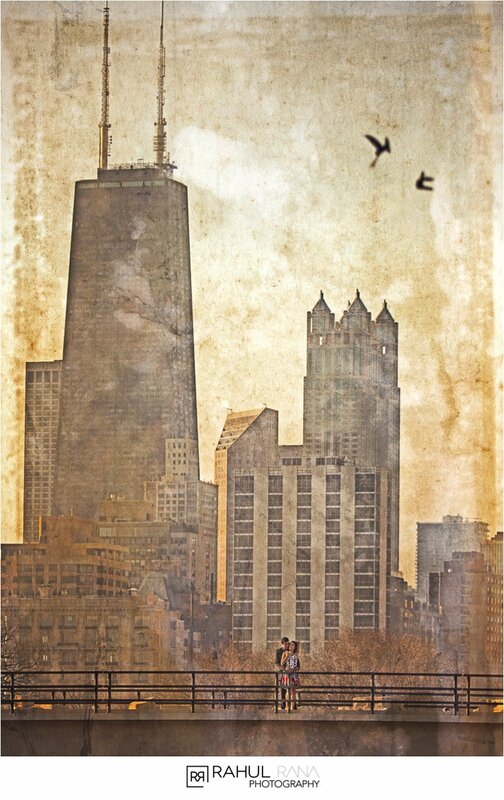 It’s a work of art on it’s own!